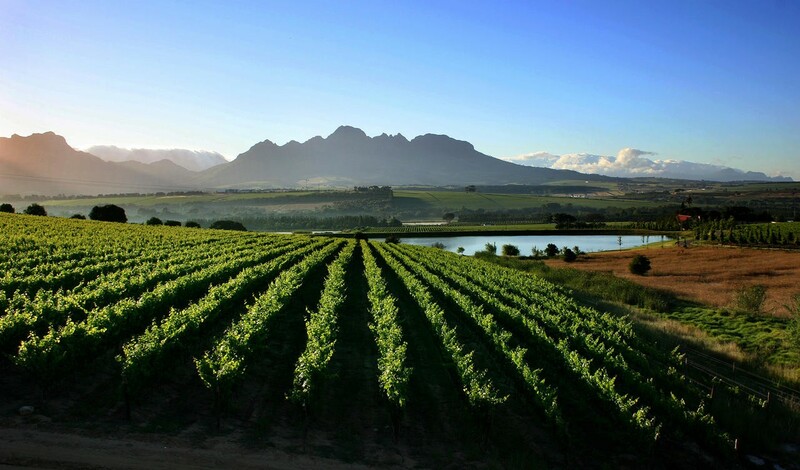 Stellenbosch is a town in the Western Cape province of South Africa, situated about 50 kilometres east of Cape Town, along the banks of the Eerste River. 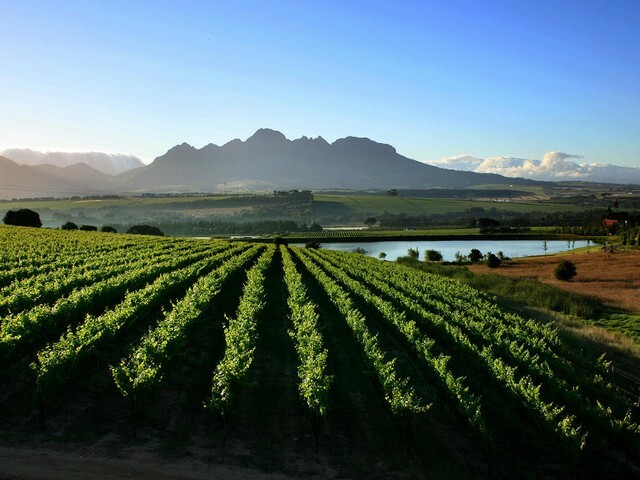 Stellenbosch is recognised as the second oldest European settlement in the province, after Cape Town. The town became known as the City of Oaks or Eikestad in Afrikaans and Dutch due to the large number of oak trees that were planted by its founder, Simon van der Stel, to grace the streets and homesteads. Buying property in Stellenbosch means you are investing in one of the oldest and most historical cities in South Africa. We have an extensive range of listings for Stellenbosch Properties for sale. Take a moment to meander through our website listings if you are looking at townhouses, flats, farms or houses for sale in Stellenbosch. One of Stellenbosch’s defining features is the world-famous Stellenbosch University. The University is a public research university that was established in 1866. Stellenbosch University designed and manufactured Africa’s first microsatellite, SUNSAT, which was launched in 1999. Stellenbosch University also has a high impact on the residential Stellenbosch property market – both in sales and rentals. Many students’ parents opt to rent or purchase Stellenbosch houses, flats and townhouses for their children’s accommodation during their tenure at Varsity. These Stellenbosch properties are often let out by the parents thereafter and with the popularity of the area (particularly with Cape Town property purchasers) the owners often enjoy the benefit of the assets capital appreciation when they opt to re-sell. The buzz or vibe of the university is evident throughout Stellenbosch and will ensure that buying a property in Stellenbosch will always prove to be a good investment. Our portfolio of houses and properties for sale or for rent in Stellenbosch includes apartments, townhouses, flats and houses. Take a peek at our selection of available properties to learn more about owning your own piece of real estate in Stellenbosch. Stellenbosch has an exquisite selection of restaurants, coffee shops, boutiques and shops to cater for all tastes. For the budding sommelier out there, being in the heart of the Winelands there are a host of stunning wine farms and estates within striking distance offering a variety of the best wines on offer in South Africa. Amazink Live is a culturally authentic musical. Audience interaction is encouraged and a chorus of entertaining waiters not only serves up a delicious South African 3-course meal, but also makes this musical experience complete. Experience the exuberance, energy and soulful sounds of South Africa’s greatest songs. Come kwela! Come join the party at Amazink Live! As one visitor put it: “Eagle Encounters has a great variety of bird species. You can really get up close and personal to these majestic creatures. The De Zalze Winelands Golf Estate is only around 5 minutes by car from the Stellenbosch CBD and has firmly established as a highly desirable residential and golf development. “The overall experience at this course is among the very best that the greater Cape Town has to offer” said one visitor to the Golf Club. Whether you are buying an apartment, flat or townhouse for your child attending Stellenbosch University or considering purchasing your own house in Stellenbosch, or even if you would simply like more information about the area or any specific Stellenbosch properties you are interested in, call one of our team of Stellenbosch estate agents.